Your child will just love their own real chair that will last them for years! 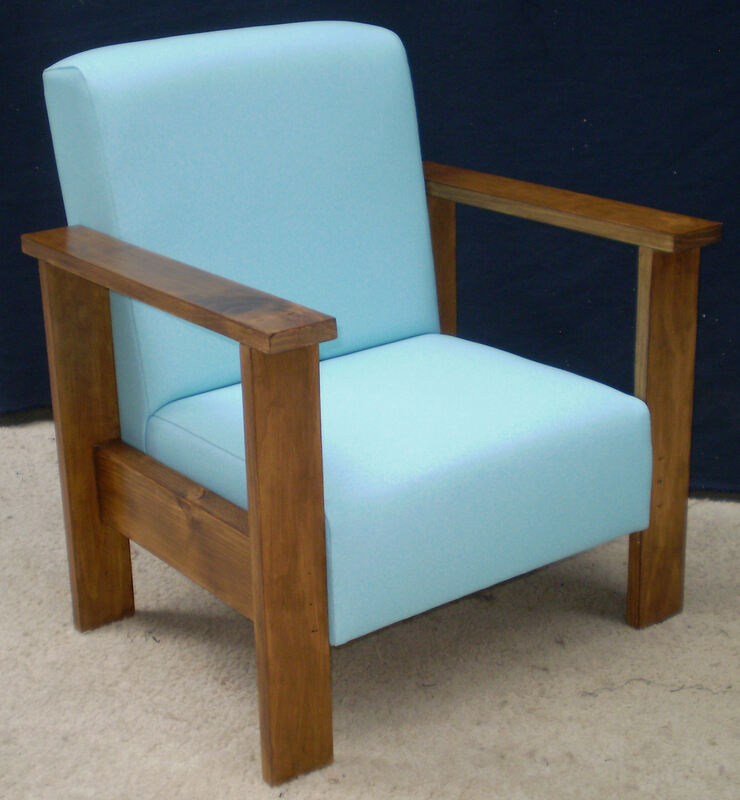 We are now manufacturing a children's Lollipop chair and children's small Angel wing chair. These are made sturdy enough for an adult to sit on and will last long enough to pass down to another child. You can have them covered in a children's fabric or a fabric that will match in with your furniture. Your options are endless. The Lollipop chair starts at $125 and the Angel wing chair starts at $150 depending on your fabric choice. They make great birthday and Christmas presents.